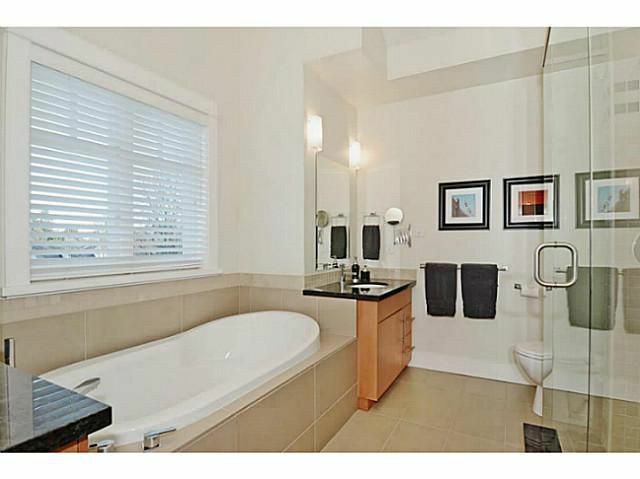 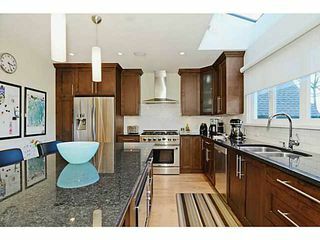 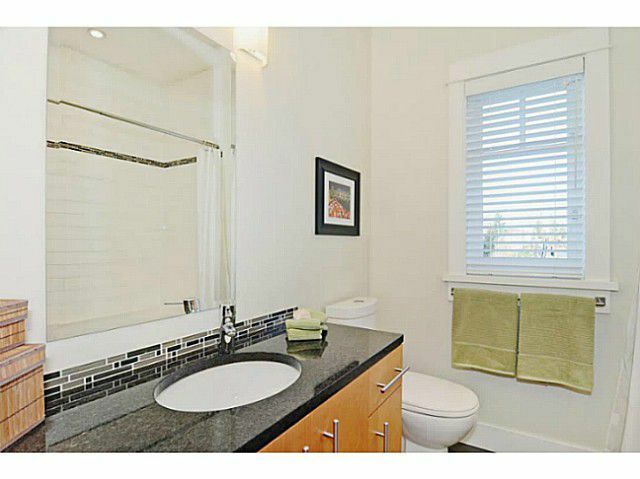 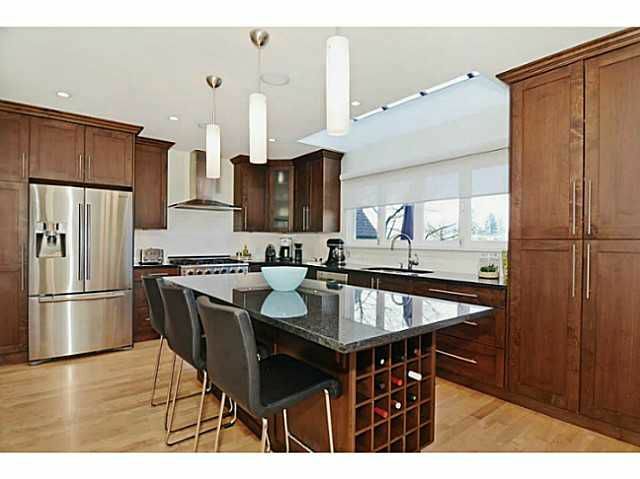 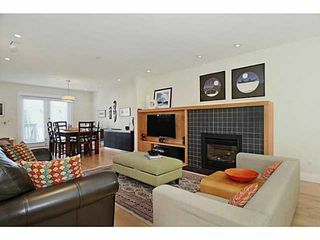 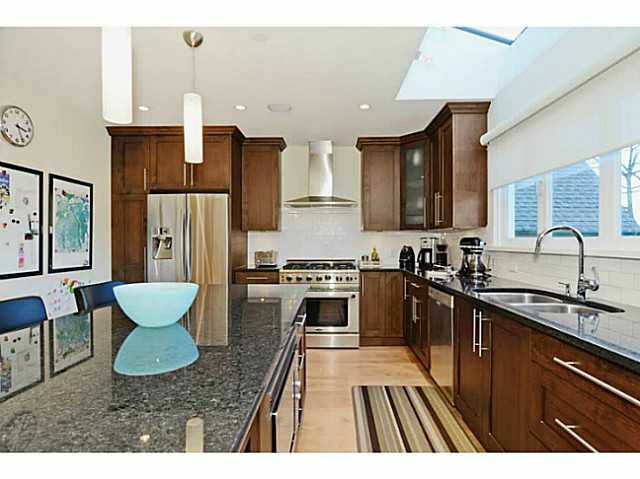 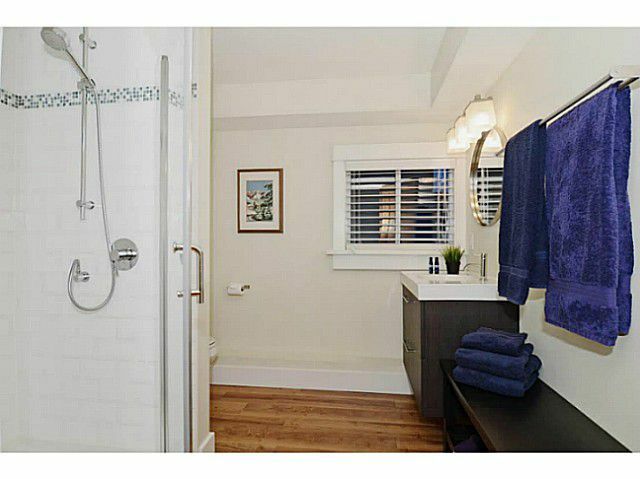 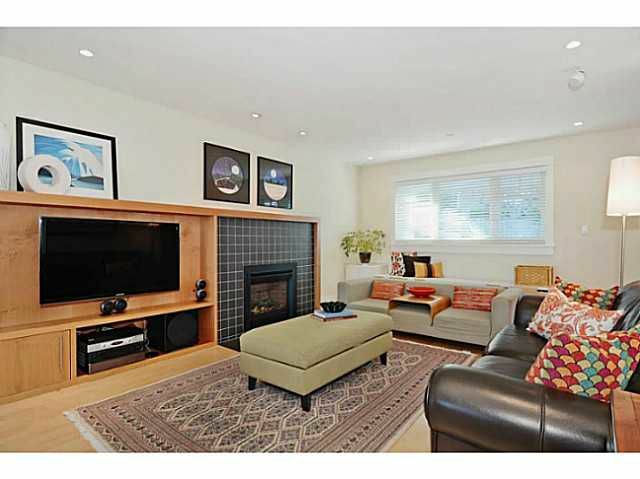 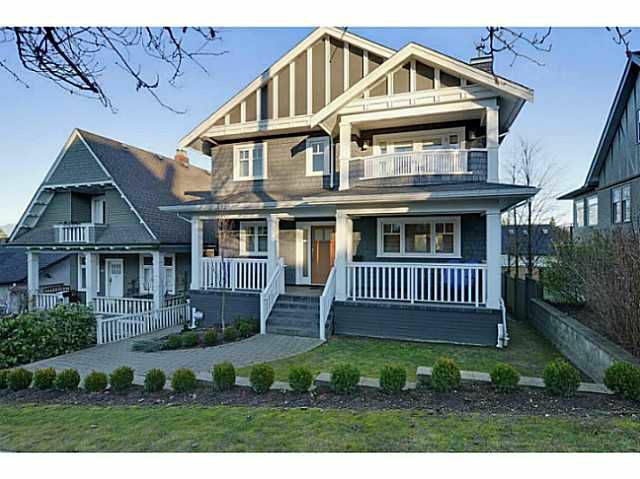 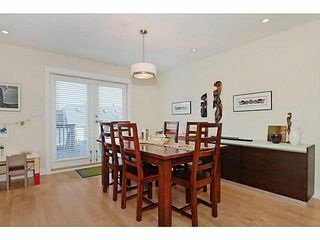 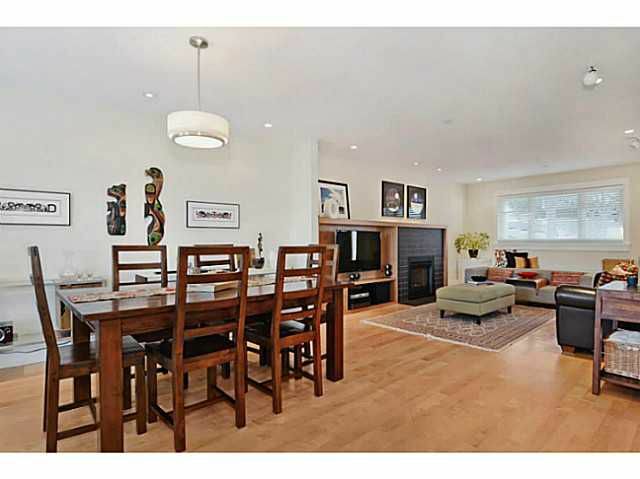 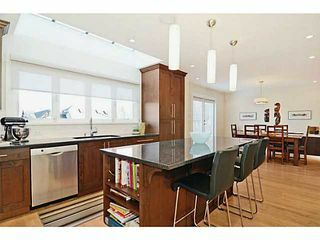 Beautifully designed & fully renovated family home located just steps from Douglas Park. 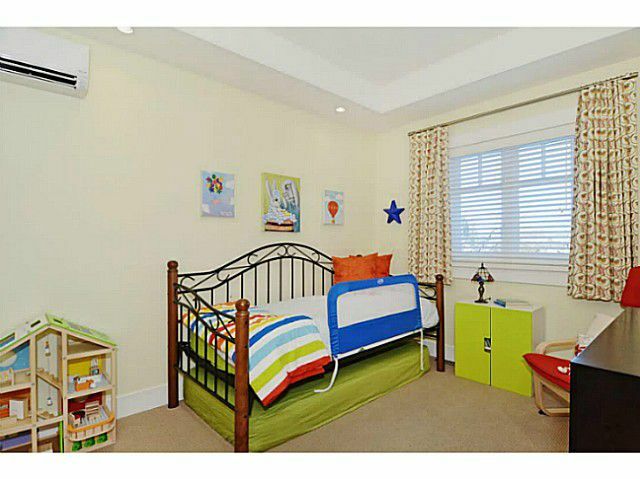 Professionally taken down to the studs, 2nd floor added & entire home extensively renovated in 2010. Main floor offers beautiful open plan kitchen, dining & living rooms with new maple hardwood floors, gas fireplace, extensive millwork, powder room & private office. 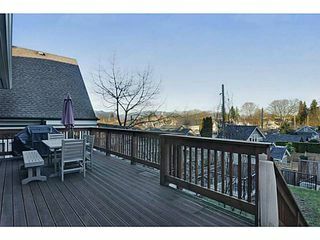 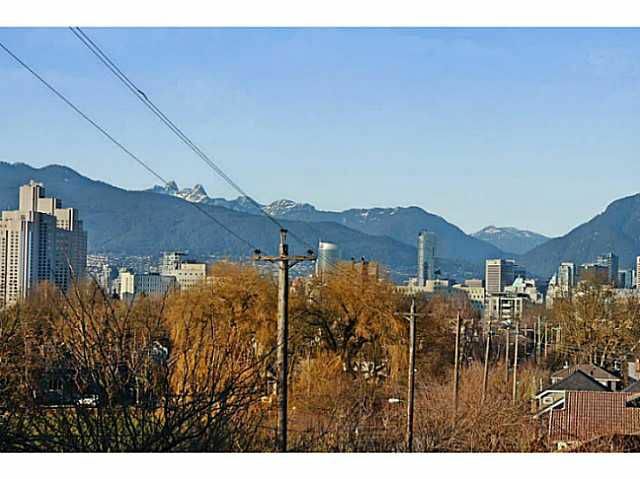 Entertainer's dream kitchen with 6 burner gas stove, granite counters, stainless steel appliances, 8' island & features windows that openfully to huge back deck with sweeping views over the neighbourhood & mountains. 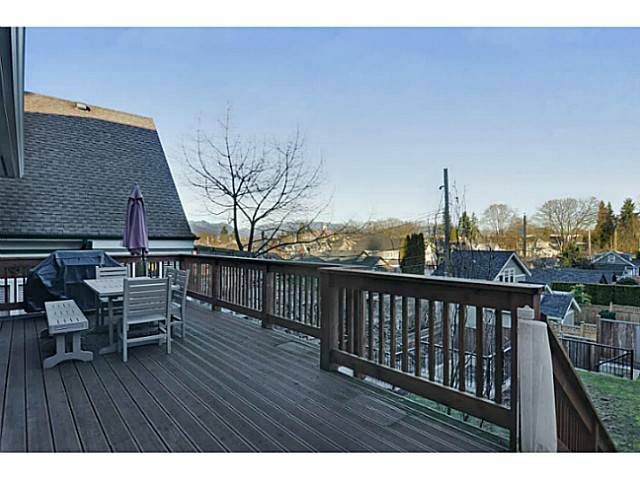 Upstairs are 3 bedrooms & 2 bathrooms, including spacious master suite with vaulted ceiling, views from private balcony, walk-in closet & elegant spa-like 5 pce bath. 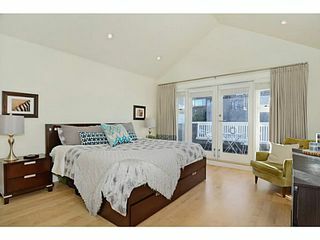 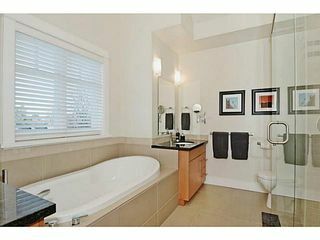 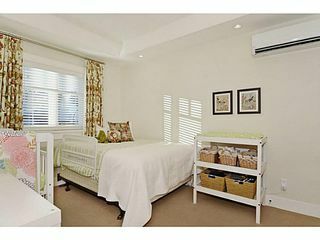 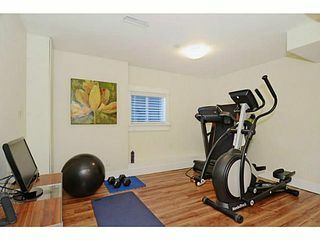 Downstairs has generous rooms, new bath & is easily converted to large 2 bedroom suite & tons of storage. 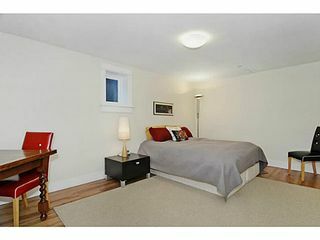 Extras include: high efficiency furnace, on-demand hot water & new AC system on top floor. 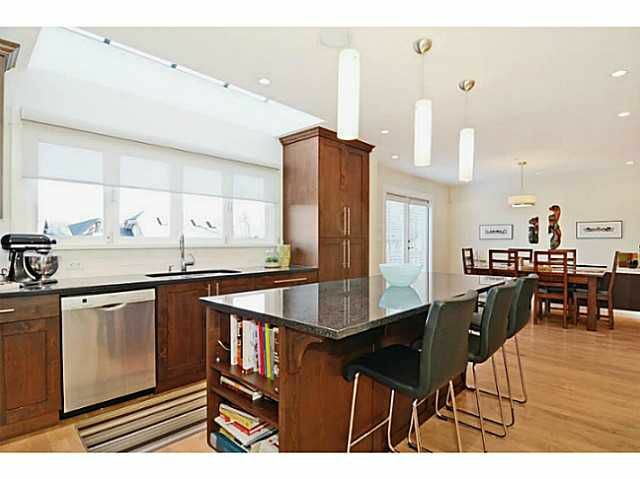 Landscaped over-sized 40x120 private yard with plenty of room for future laneway house.